No one likes having under-eye circles because they make you look old, tired, and sleep-deprived. 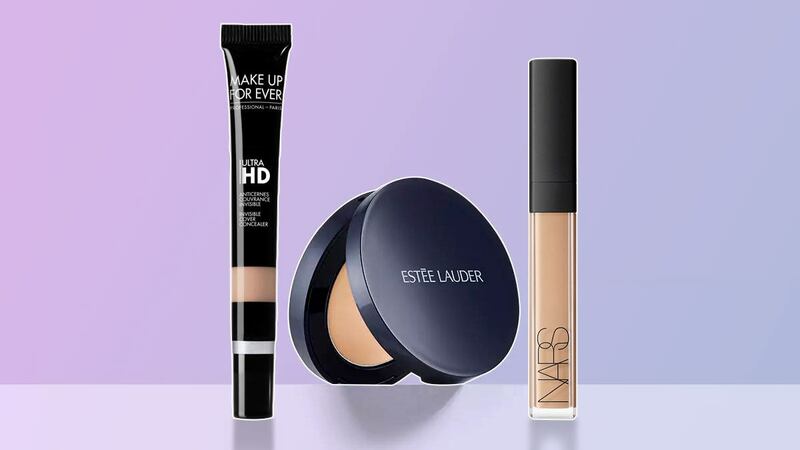 But thanks to these mighty concealers, you can just kiss your eye bag woes goodbye! Your issue: You want to fake it, but you don’t want people to know you're wearing makeup. This lightweight concealer creates a soft-focus coverage that makes it look like you’ve never had eye bags in the first place. Your issue: You’re worried about creasing. The featherweight, blendable formula won’t settle on fine lines. 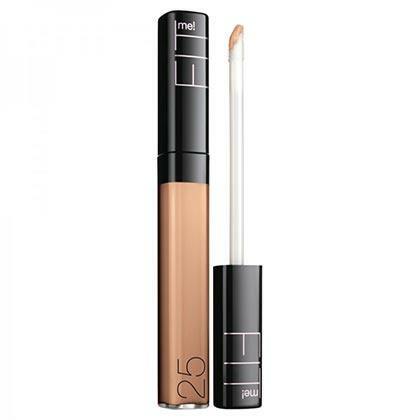 Your issue: You want a concealer that will last the whole day. 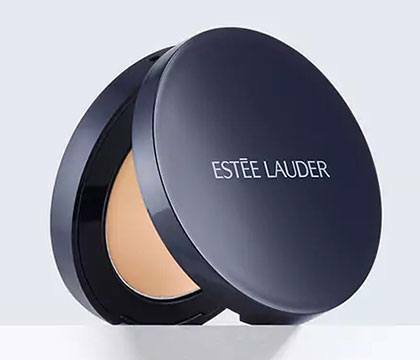 This genius compact can banish dark bags to oblivion and can keep it that way for up to 12 hours! Your issue: You want a little brightening besides the coverage. A cult favorite of many, this concealer is famous for its excellent masking abilities. A great bonus? 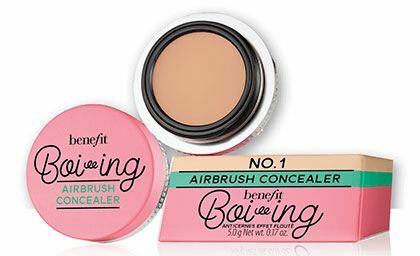 It lifts sunken circles because of its brightening pigments. Your issue: You just want it hidden. If you think the darkness of your circles is just too intense, don’t fret! Simply work with a salmon-hued corrector to cancel out the blue undertones (the most common color of eye bags) first before applying a thin layer of your usual concealer. Tip: Look for the shades with "R." This indicates that it has salmon tint.